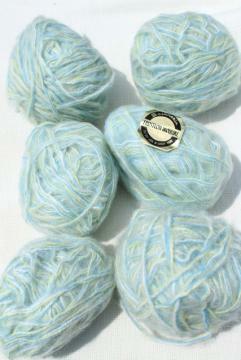 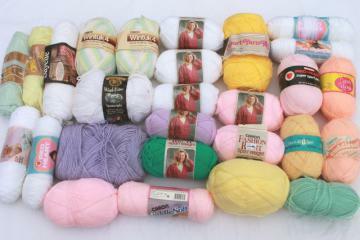 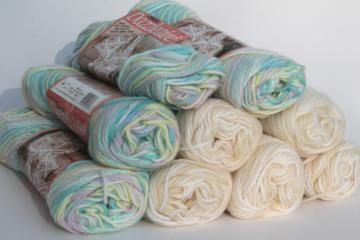 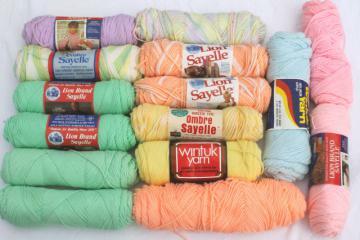 lot of vintage acrylic yarn, baby pastel colors 15 skeins, sayelle, wintuk etc. 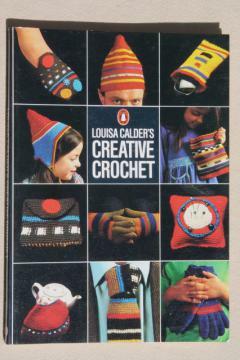 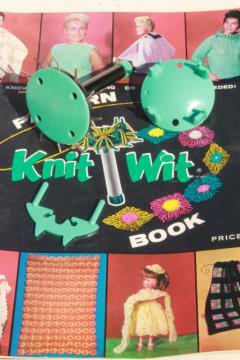 70s vintage Creative Crochet book of patterns, Louisa Calder Alexander Calder mod! 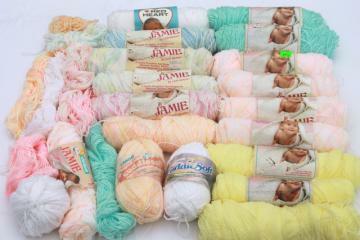 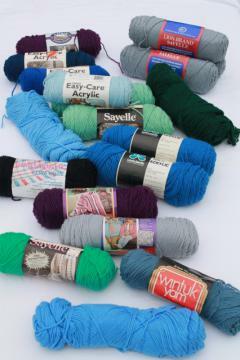 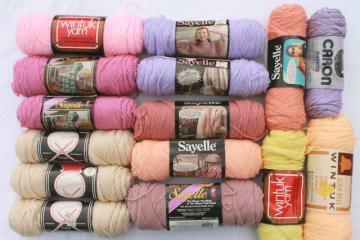 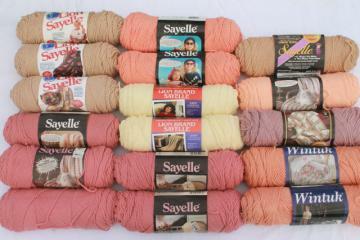 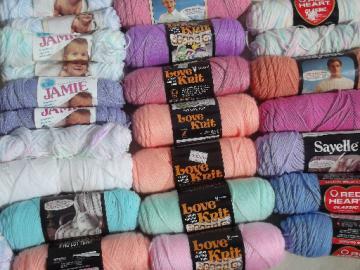 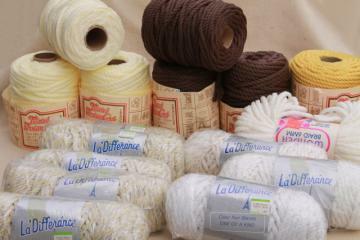 lot of vintage acrylic yarn, baby pastel colors 25+ skeins, sayelle, wintuk etc. 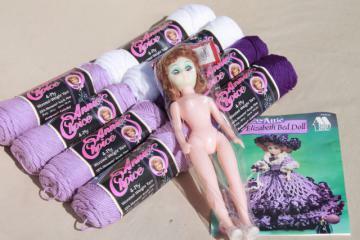 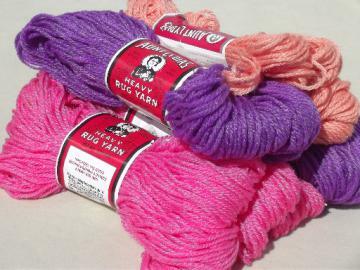 Aunt Lydia&apos;s heavy rug yarn, chunky polyester craft yarn, retro pink & purple! 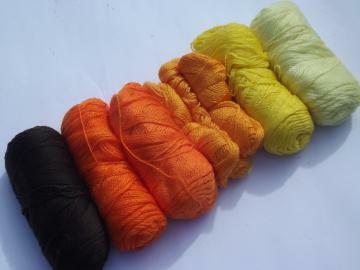 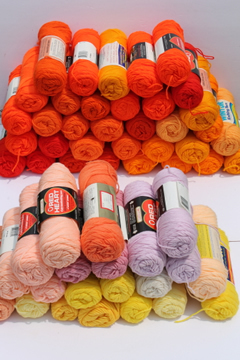 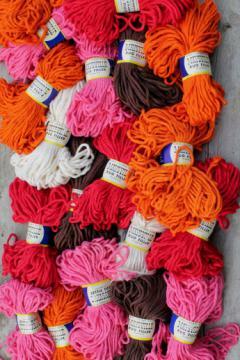 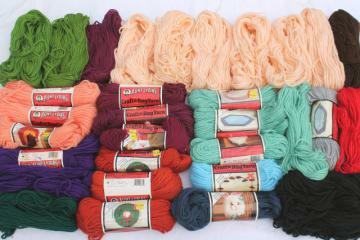 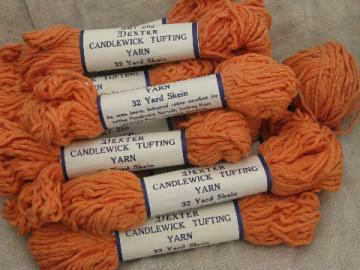 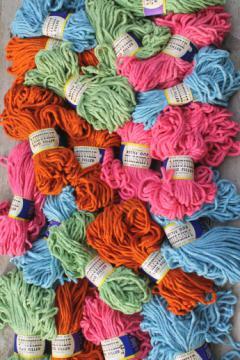 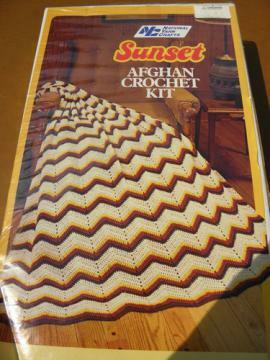 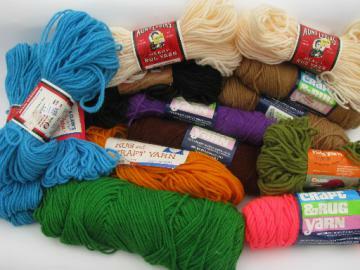 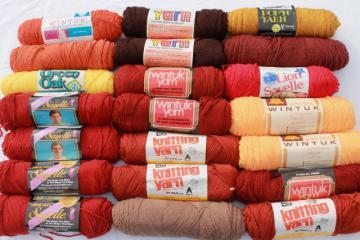 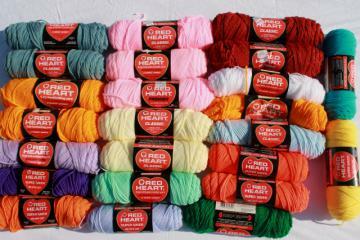 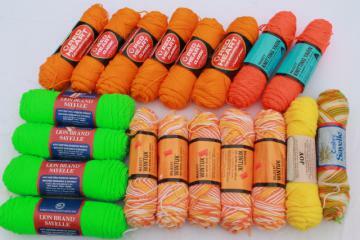 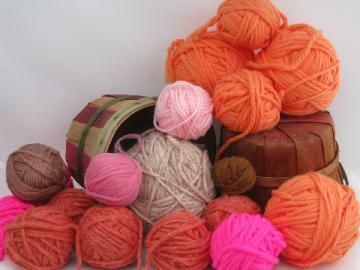 Huge lot of acrylic yarn, many coral & orange colors, nice for afghans etc. 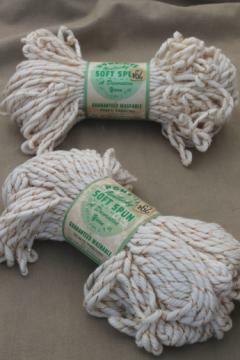 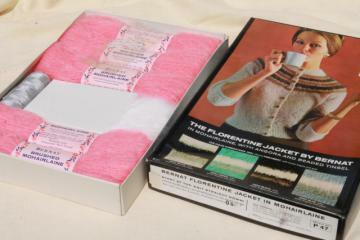 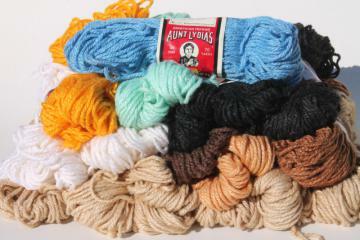 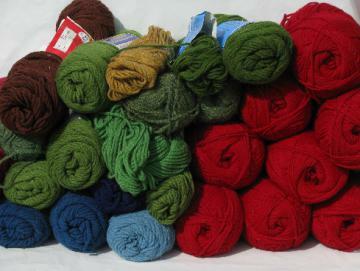 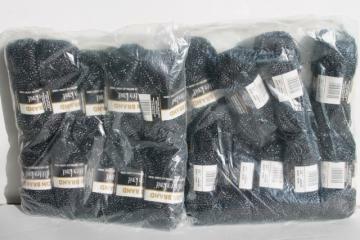 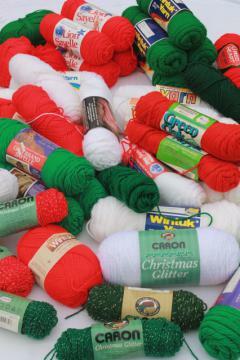 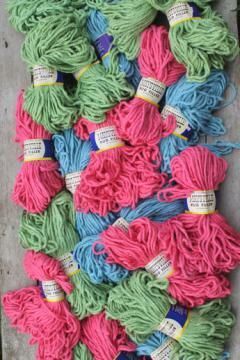 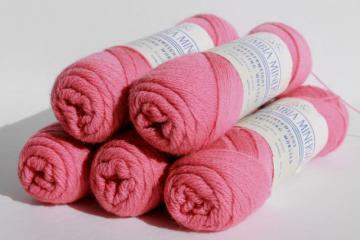 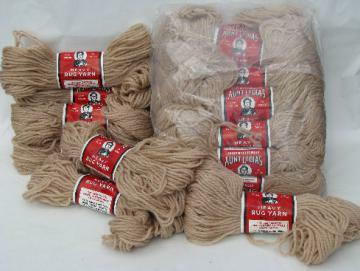 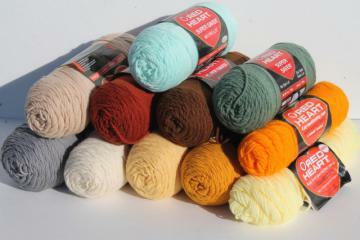 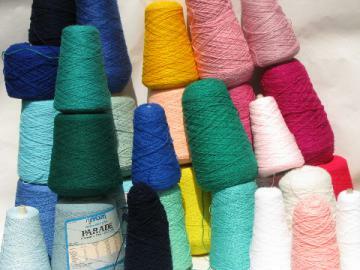 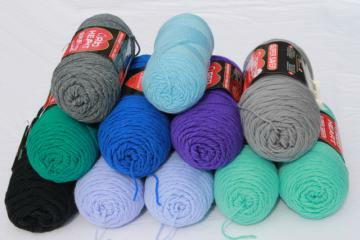 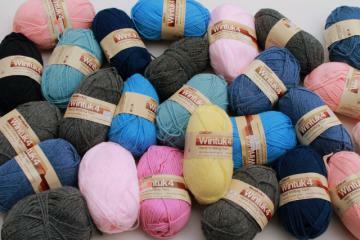 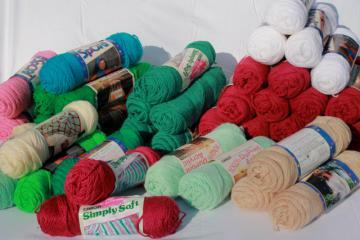 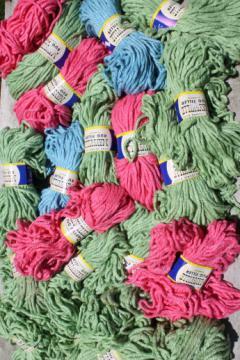 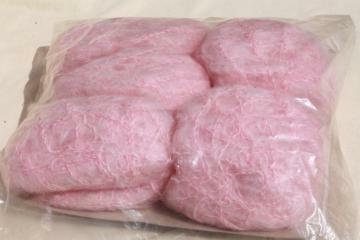 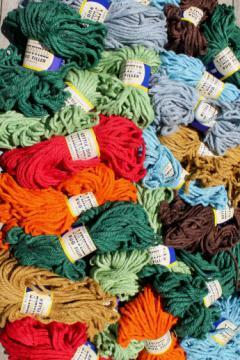 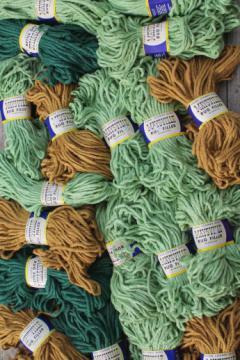 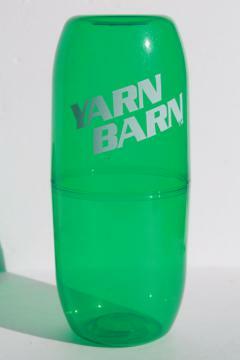 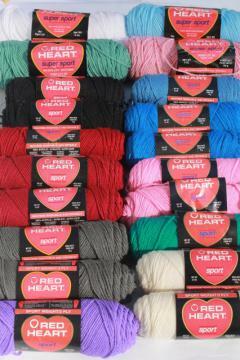 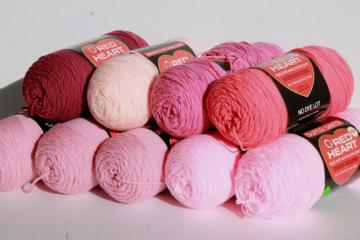 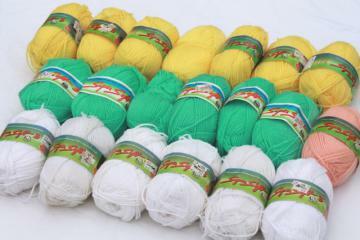 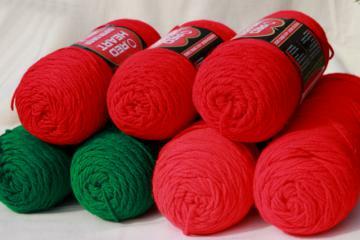 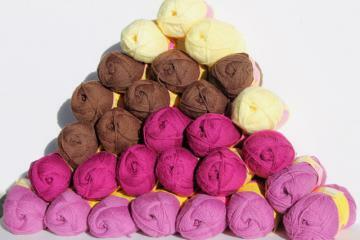 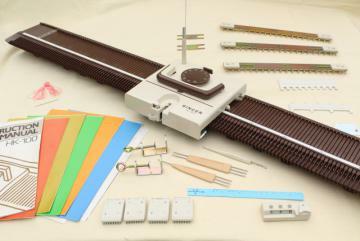 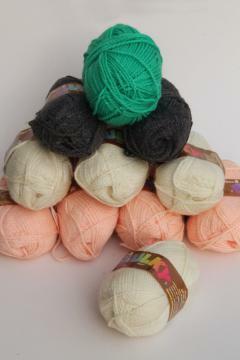 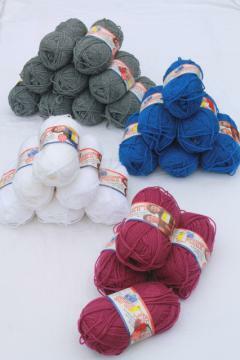 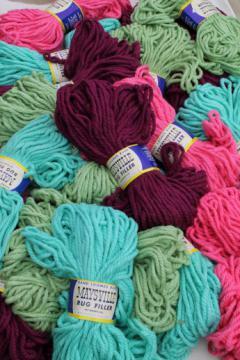 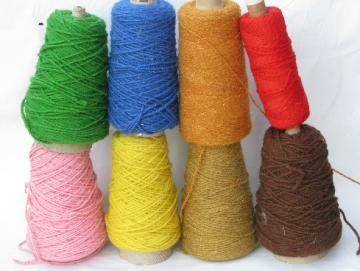 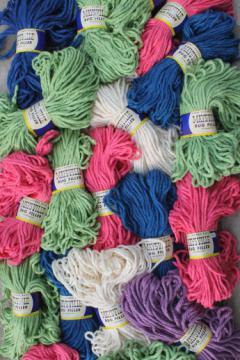 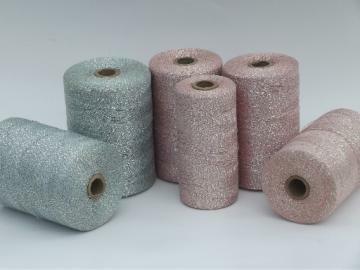 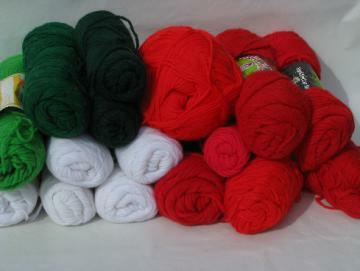 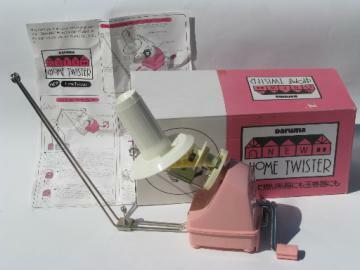 Huge lot knitting machine / weaving cone yarn, cones in all colors! 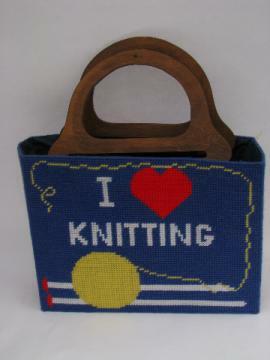 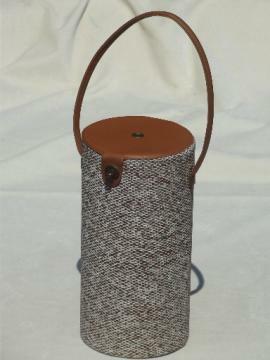 Retro 70s needlework tote bag w/ structured shape, I (heart) Knitting!